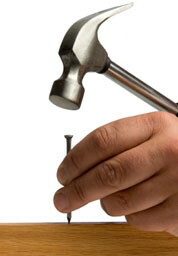 L o ng Islan d Handyman has built a solid reputation as the premier provider of affordable handyman services on Long Island NY. 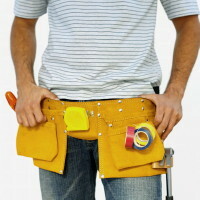 We are Licensed Insured and committed to providing a quality handyman service to our community. 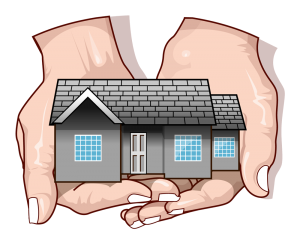 You have come to the right place for all your home or business repair needs including: roofing, siding, plumbing, decking, flooring, ceramic tile installation, wallpaper hanging, house painting, stucco, kitchen remodeling, bathroom remodeling and electrical work. We believe that a reputation as honest and reliable service technicians is the recipe for success. To Schedule an Appointment, send us a request on our Contact Us page.